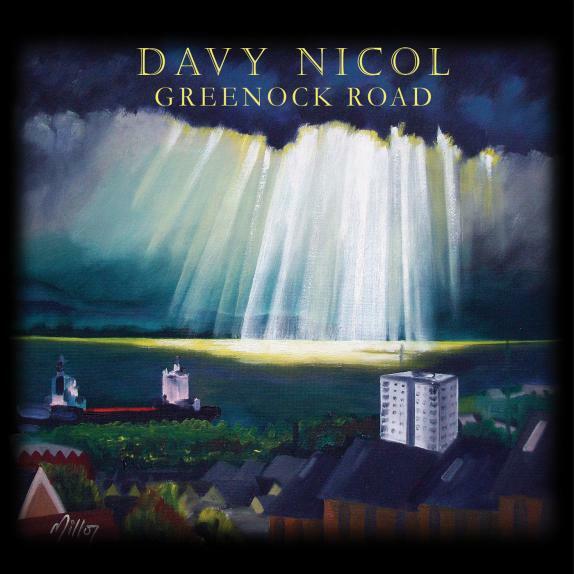 ﻿Welcome to the Website for singer-songwriter Davy Nicol. ﻿This is the main hub to find out about Davy's music, reviews, and other news. Website photography by Mark Gillan. "Greenock Road" album cover "Early Morning Light" - painting by Rod Miller. Preview and Purchase the album or individual tracks via the music page. Available from CD Baby, iTunes, Spotify, Amazon and other outlets. See the Music Page for full track listing and previews of all album tracks.